HMD Global today officially announced the Nokia 7 plus. Nokia 7 plus is HMD’s first phablet, featuring a 6-inch screen in FullHD+ resolution and 18:9 display ratio. The phone is beautifully designed in the “dual-color” fashion we first saw with the Nokia 6 2018 for China. Carved out of a single Aluminum 6000 block, the 7 plus undertakes 6 painting process to receive a solid ceramic feel on the back. The Nokia 7 plus features the Snapdragon 660 with 4GB of RAM. 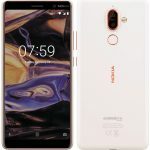 It comes running Android Oreo and is part of the Android One program, which means it will receive the update to Android P.
Nokia 7 plus features a dual-lens back camera, with the second lens being a “telephoto” one. The front camera has a “PureView-like” technology, where it combines 4 pixels into one to create amazing selfies and bothies. 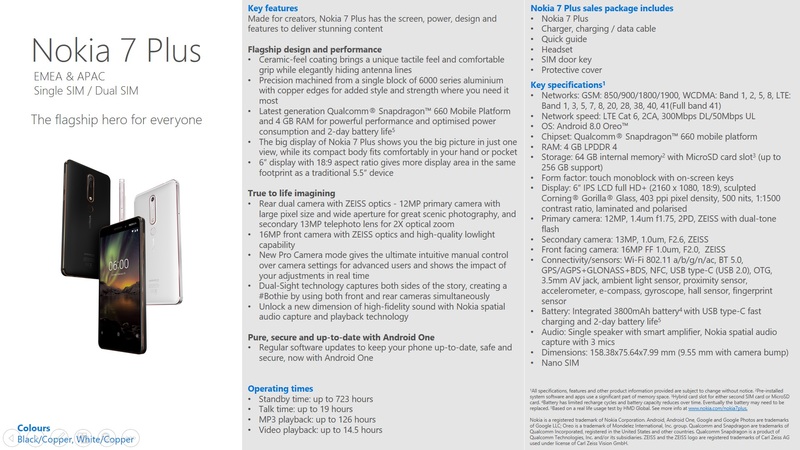 Nokia 7 plus will come with Nokia Pro camera pre-installed. Pro camera is well known from Lumia devices, and has probably the most intuitive camera UI on the market. 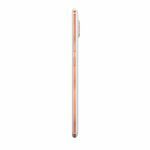 The main back camera is 12MP with 1.4µm pixels size and f/1.75 aperture. The sensor is made by Samsung, just like the telephoto camera that features a 13MP sensor, with 1.0µm pixel size and f/2.6 aperture. All of the cameras feature ZEISS optics. HMD also promises 2 days of battery life, and 30 days of standby time according to official data sheet. Nokia 7 plus is a part of the Android One program. Comes with Android Oreo out of the box, but will be updated to Android P, once P becomes available. Additionally, at least 2 years of updates are guaranteed for Nokia 7 plus, as well as unlimited cloud storage for photos. The phone will be available in April for a price of €399. Official Nokia 7 data sheets also reveal it’s coming to China. 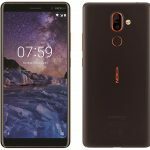 Barcelona, Spain, 25 February 2018 – HMD Global, the home of Nokia phones, today unveils the Nokia 7 Plus, a smartphone with striking design, innovative imaging capabilities and powerful performance for up to two days with one charge. With enhanced Dual-Sight, highly sensitive ZEISS optics and Pro Camera mode, the Nokia 7 Plus captures images that are true to life, no matter the lighting. Selected by Google to join the Android One family, the Nokia 7 Plus offers a pure, secure and up to date Android experience. 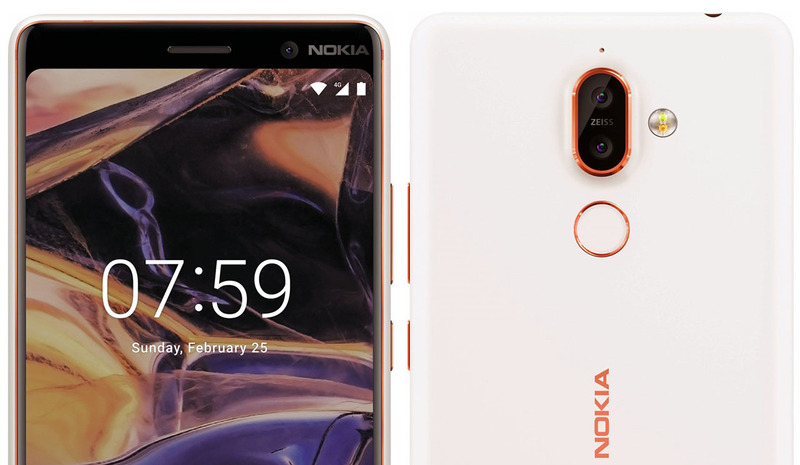 The Nokia 7 Plus will be available in Black / Copper and White / Copper from early April and will retail for a global average retail price of €399.